We’re glad you decided to learn a little more about Brandstorm. The most important thing you should know is that we’re passionate about helping our customers find a better way. We like to say that we “simplify the complicated” to get your branded items wherever you want, exactly when you need them there. Relationships are our most valued treasure, and we strongly believe that the best way to provide long-term value to our clients is by building partnerships with them. That means you can expect our team to be responsive, knowledgeable, creative, and caring. 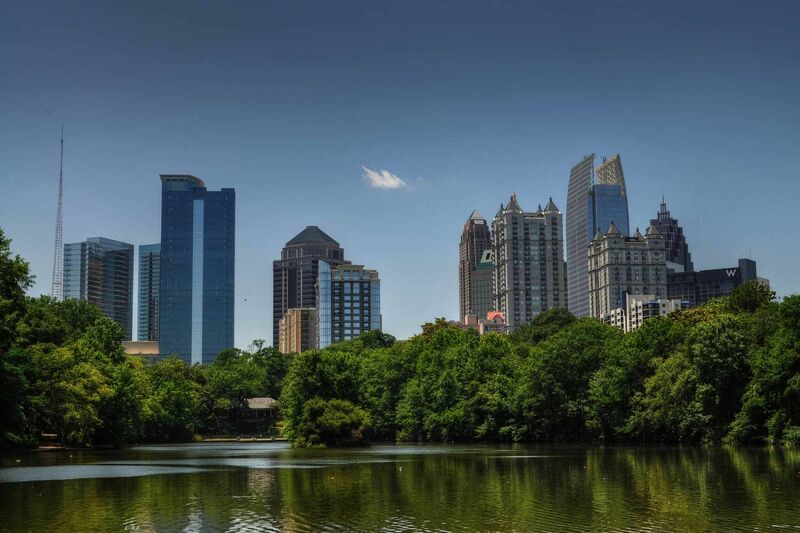 Headquartered in the greater Atlanta, Georgia area, Brandstorm also maintains staff in South Carolina, North Carolina, Alabama, and Colorado. We support a fun yet responsible work culture, which means we take our customers seriously, but not ourselves (we are in the promo, print, and apparel industry, after all). Brandstorm is a wholly-owned subsidiary of Transform Technologies, LLC, a successful print distributor founded in 1985. We hope to have the opportunity to show you the same level of expertise and service that has continued to fuel our growth all these years. For the time being, if you do have any specific questions about our company, feel free to drop us a line—we love talking to people! What can we simplify for you? We help companies streamline the production and deployment of their branded assets.